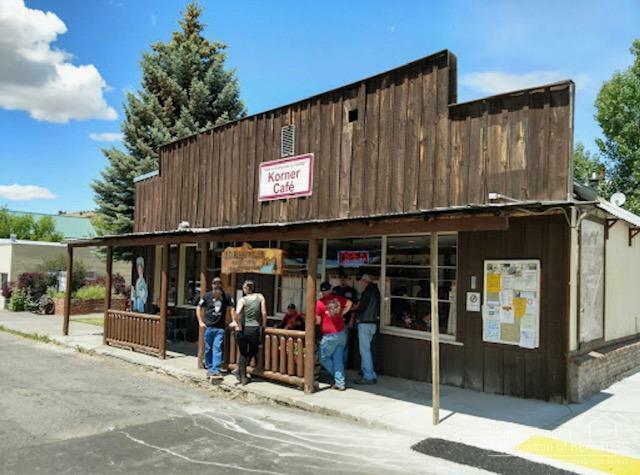 Rustic cafe located in the picturesque valley of John Day Basin, Fossil, OR. Just 3 hours to drive from Portland, OR and 2 hours from Bend, centrally located to all three units of the world renown John Day Fossil Beds National Monument. 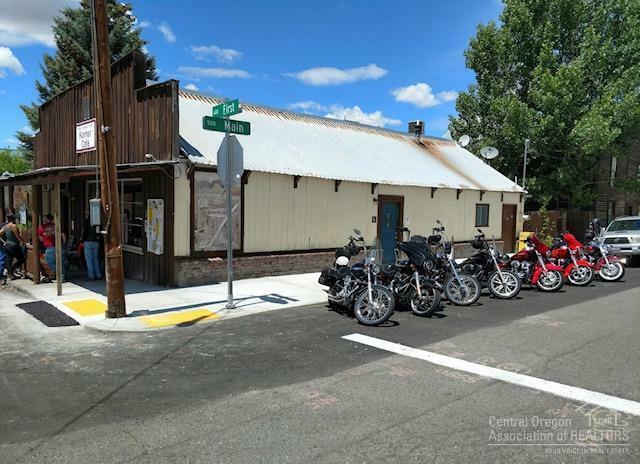 Fossil is a getaway for tourists exploration of the entire John Day River Territory. 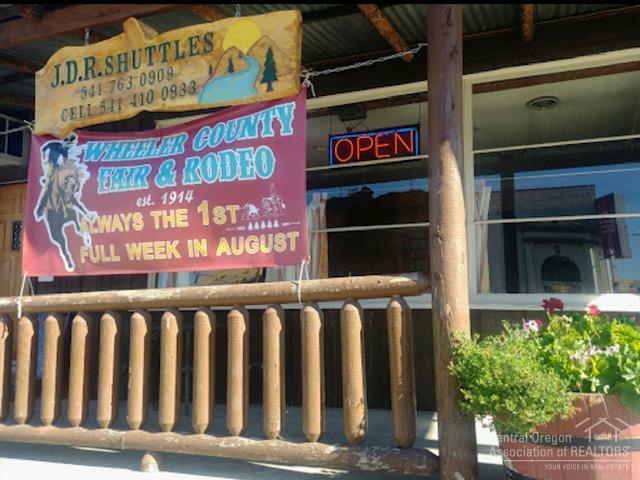 Area boasts of Old West Culture, charming small town's and awe inspiring natural beauty. This rare opportunity to be a pillar of the community, meet interesting people and be the hub of it all, bring your culinary expertise, provide good food, drink and a place for the locals and visitors o socialize. 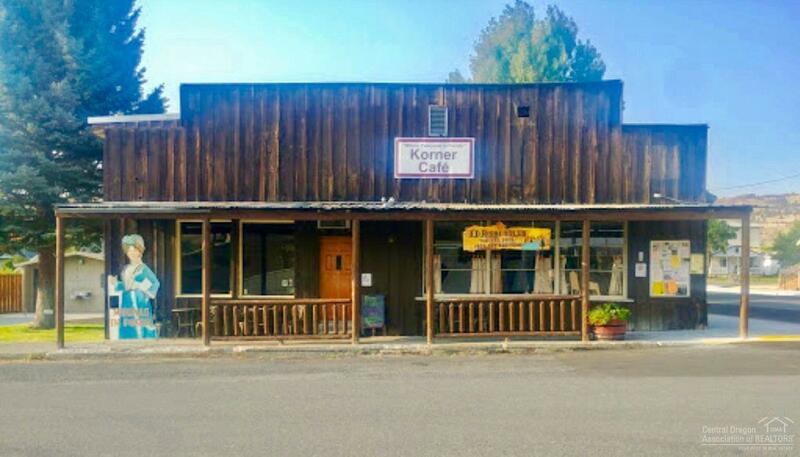 This is a perfect place to get away from the hustle and bustle and be your own boss #BYOB business and building $175k #business # cafe.